 Nigeria is a country which is not only endowed with mineral resources but also human resources but the problem is the level of exploitation towards growth and development. 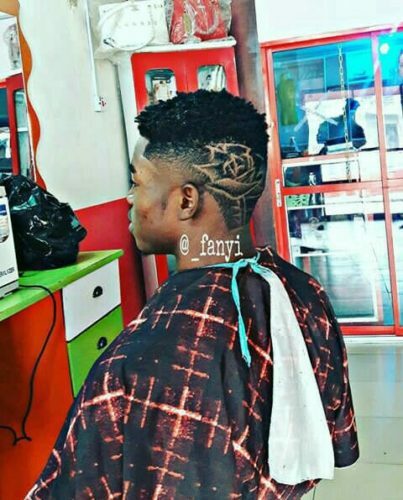 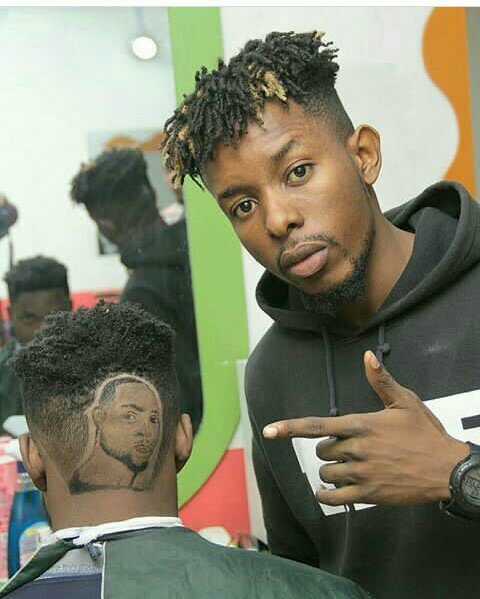 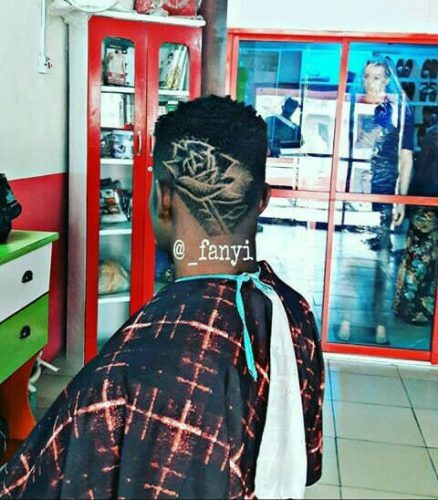 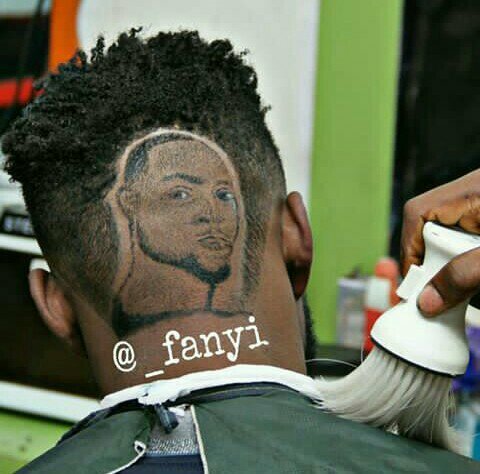 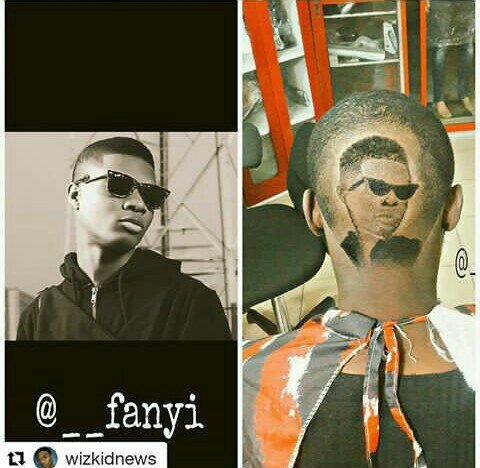 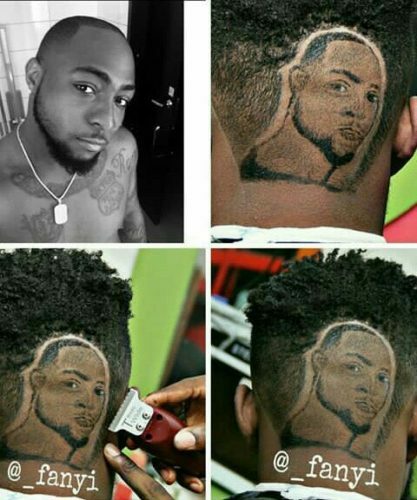 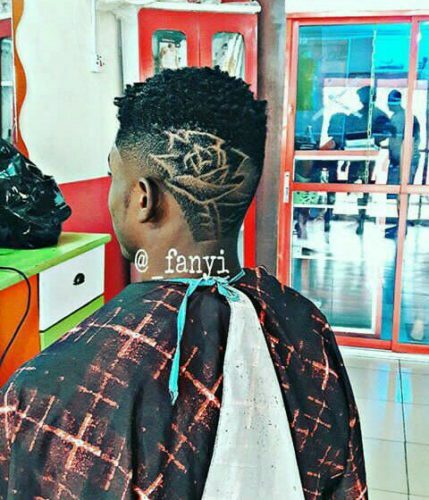 Remember the creative Nigerian barber, @_fanyi who carved out Davido and Wizkid’s faces on his clients’ head? He is out with another one. 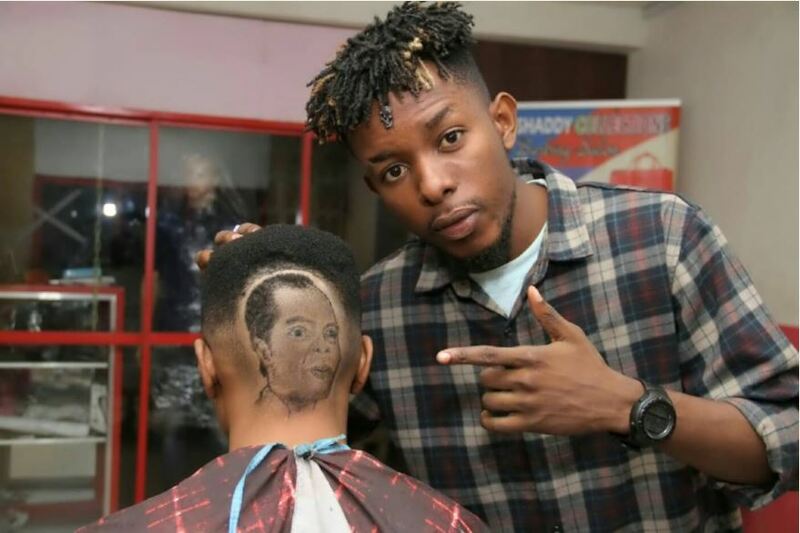 This time, he carved the legendary Fela’s face on a client’s head. 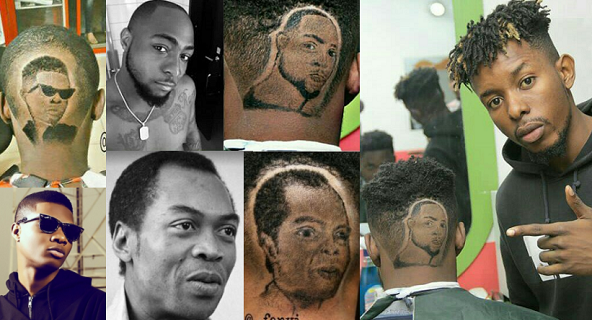 It appears the client is a big fan of the late Fela whose name has been written in gold in the Nigerian music industry. 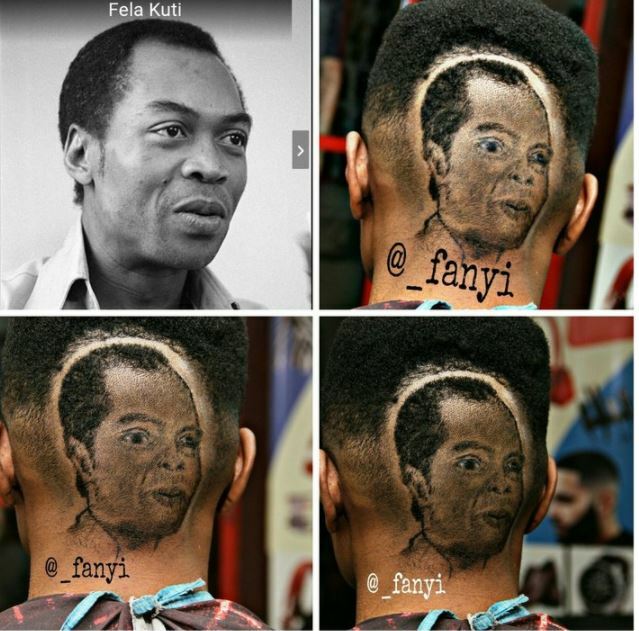 Fela Anikulapo Kuti (Also known as Fela Kuti or Fela) who died at the age of 59 was a Nigerian multi-instrumentalist, musician, composer, pioneer of the Afrobeat music genre, human rights activist, and political maverick.